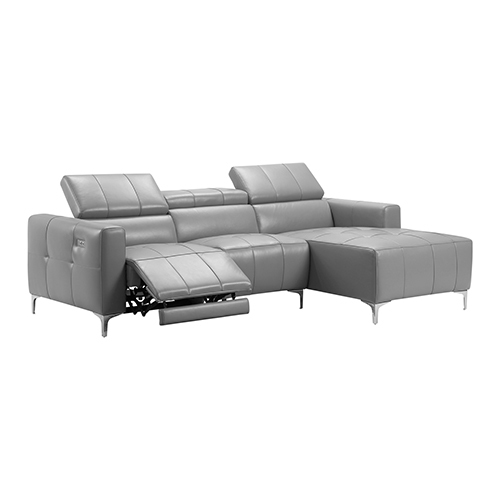 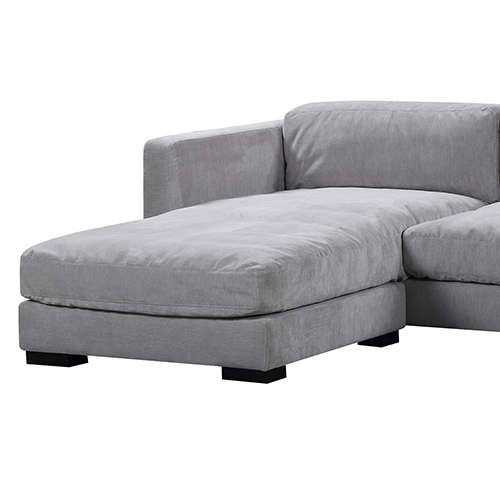 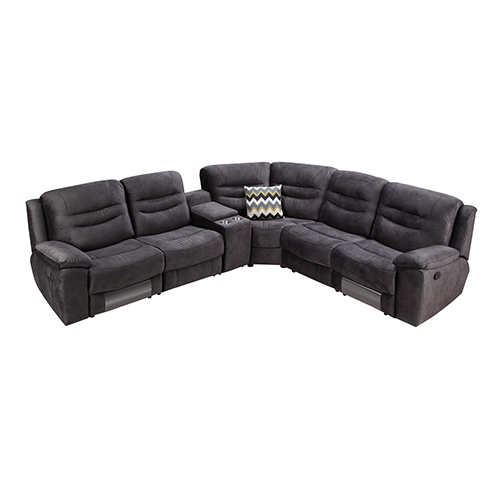 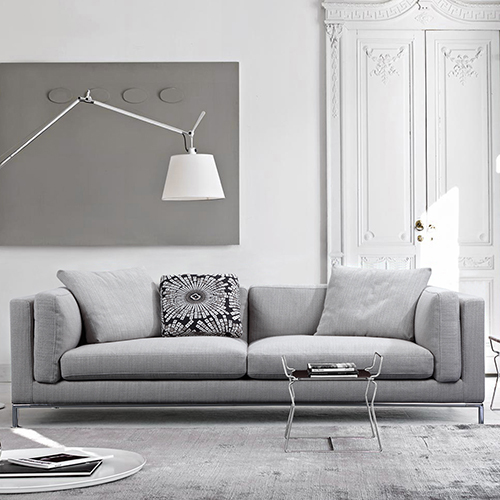 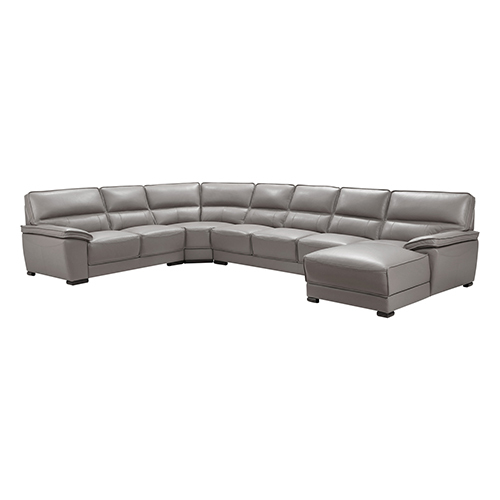 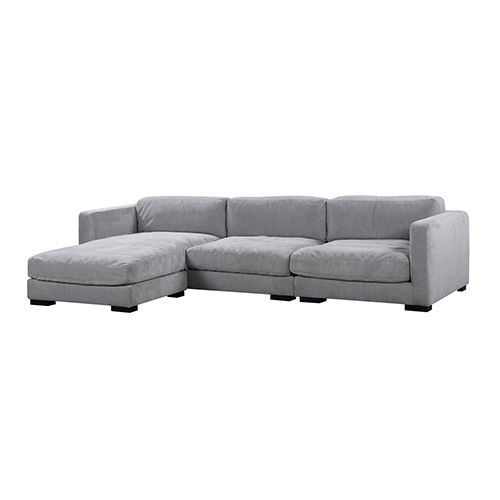 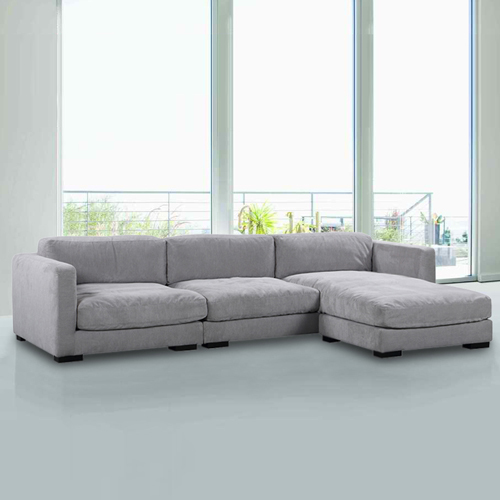 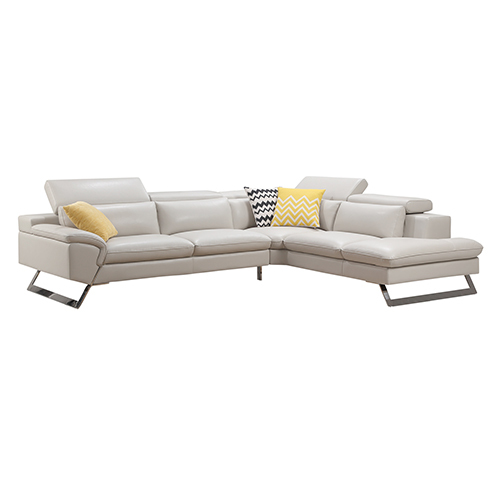 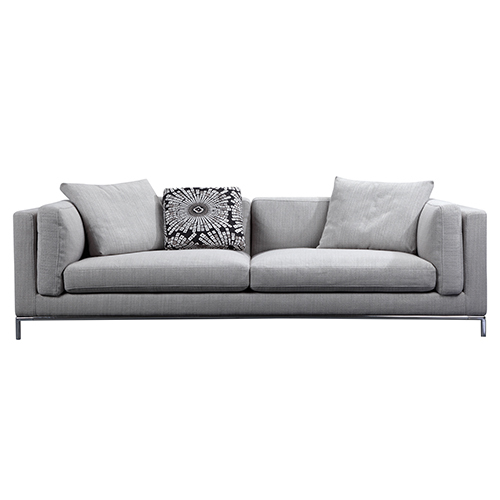 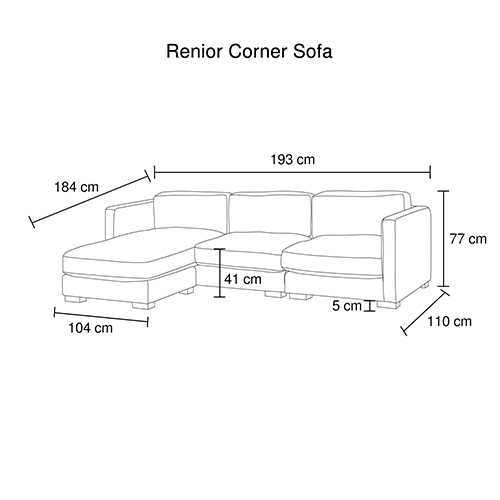 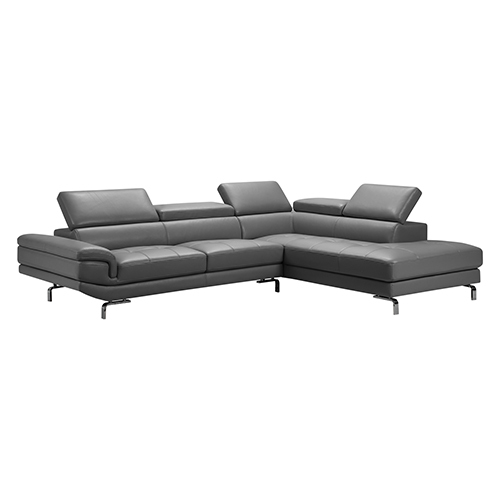 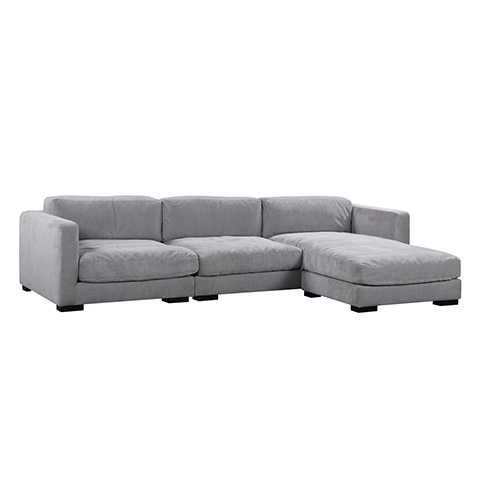 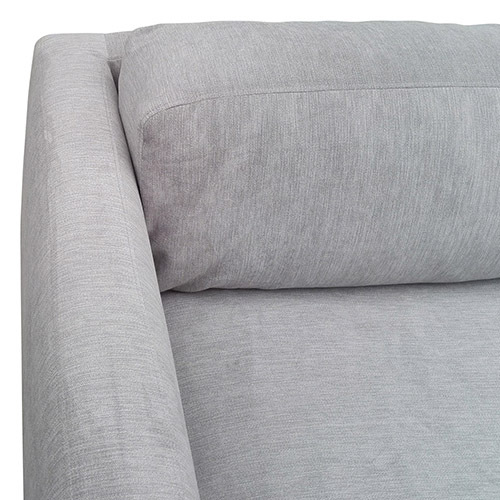 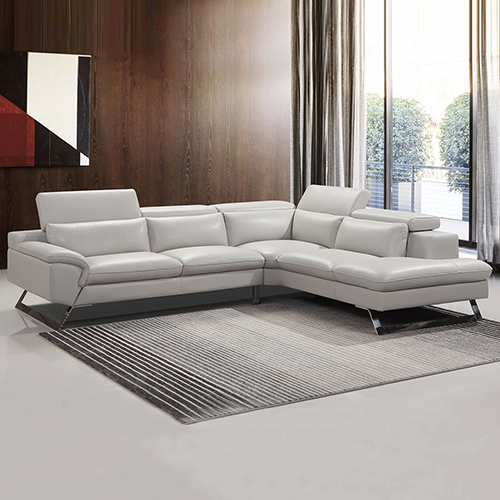 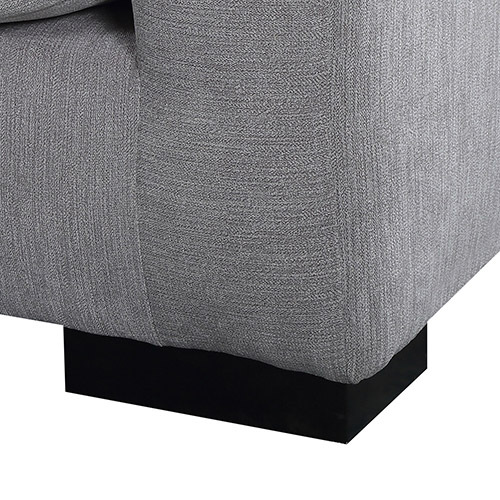 This gorgeous sofa combines both stunning looks and sumptuous comfort in a polyester fabric. 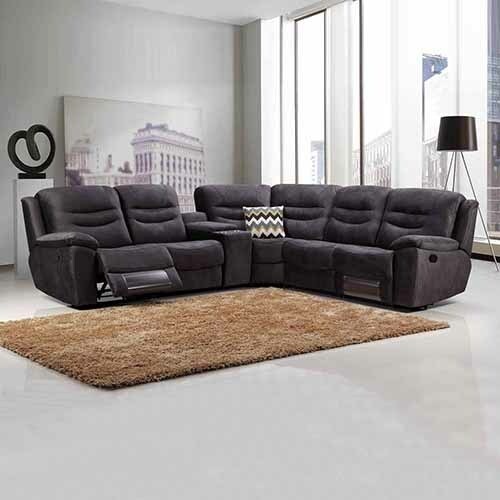 Thick foam seats and back duck feather cushions give an eye-catching contemporary style that will look fantastic in any home. 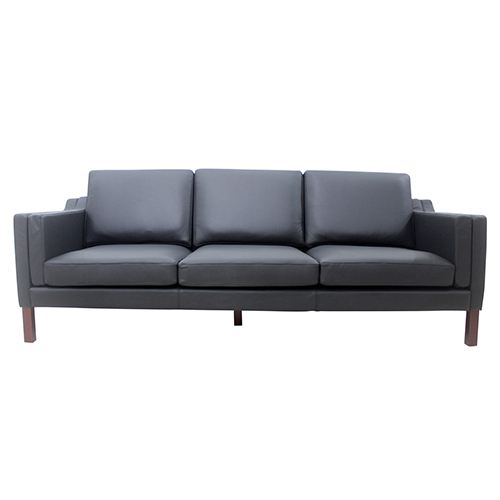 Deep foam seats and back cushions provide plenty of support. 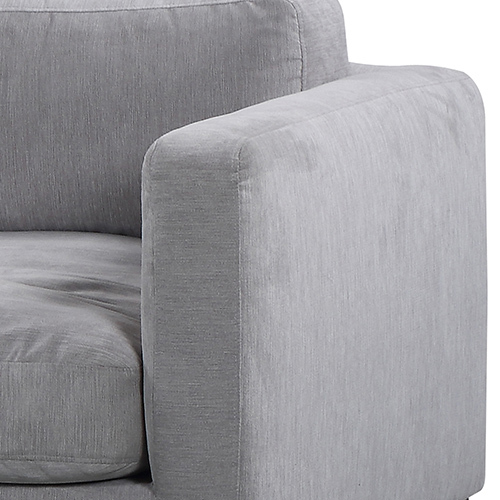 Generously wide arms provide a great place to rest a book, perch or simply sit back and relax with a cuppa at the end of a long day. 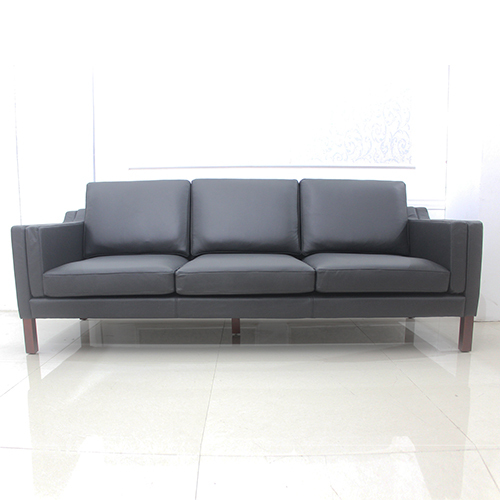 The polyester fabric covers are extremely strong, durable and easy to maintain. 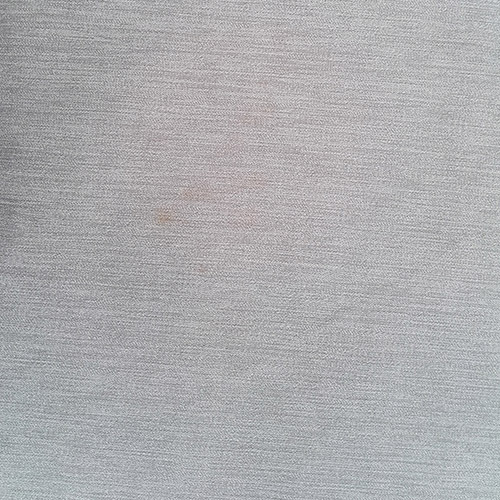 They are able to resist stains and are able to retain their shape and colour after repeated use and cleanings.